We are pleased to offer all of our members a 10% registration discount for the 4th annual Eastern Winery Exposition taking place March 17-19 at the Oncenter in Syracuse, New York. Complete your registration and payment for EWE at any time during the month of January. To get your regular WineAmerica 10% sponsor discount, be sure to enter your WineAmerica discount code into the discount code field. On February 1st EWE will draw one name from all who registered in January and one name just from association members who registered in January. The two winners will be notified and refunded (1) the full cost or (2) 50% of his/her EWE registration. The promotion applies to new registrations completed in the month of January only. Register by January 31 at EasternWineryExposition.com/registration. 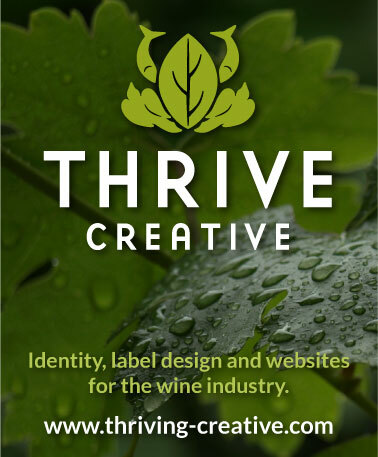 With 225 trade show booths already sold, EWE is now the largest winery and vineyard trade show and conference east of the Pacific states and the largest show of its kind ever to be held in New York State. The three-day Eastern Winery Exposition begins Tuesday, March 17, with two day-long Workshops, one to feature vineyard and winery start-ups, the other tailored to vineyards and wineries growing from small to mid-, or mid- to large-size operations. A welcome wine reception Tuesday evening provides opportunities for networking and socializing. The two-day conference, along with the trade show, kicks off on Wednesday and features sessions focused in four areas: Viticulture, Enology, Cold Climate Grapes and Marketing, Money and Management. Additionally, Cornell Senior Extension Associate Tim Martinson, also Project Director of the Northern Grapes Project, will lead a series of sessions focused on issues for cold-climate grapes. The Northern Grapes Symposium takes place within the EWE conference Wednesday, March 18. The Eastern Winery Exposition is an Eastern-focused wine industry trade show and conference designed to provide the Eastern U.S. and Canadian wineries and vineyards with an easily accessible, low-cost professional meeting with a large number of winery and vineyard suppliers, at the right time of year.